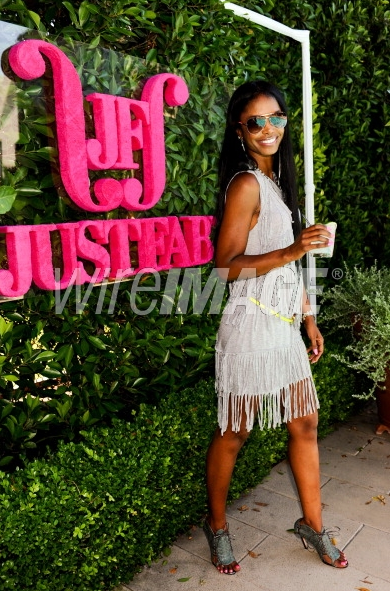 Kim Porter attend JustFab, Jessica Paster's Summer Shoe And Bag Collection on June 29, 2012. 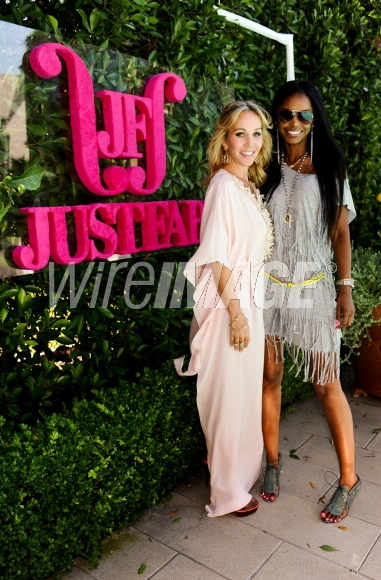 I've said it before and I'll say it again: Kim P. should've been cast on that new show "Hollywood Exes"! She represents class, elegance and sophistication, but these crazy networks only cast stereotypical brown skin women(like Andrea Kelly) on reality shows.. Kim P.'s beauty would have put all them "exes"to shame!